Silvermine Arts Center is a nearly century-old organization dedicated to excellence in art and art education that inspires creativity and builds community. 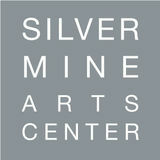 Located on ﬁve bucolic acres, Silvermine encompasses a School of Art with over 4,000 annual enrollments; an Outreach Education Program serving 1,000 under-resourced students annually; a Guild of over 300 professional artists; an outdoor Sculpture Walk; a permanent print collection; and ﬁve free, public galleries exhibiting contemporary art. Silvermine has been a place for artists to gather since 1906 when visionary sculptor Solon Borglum moved to the area and held annual exhibitions in his studio and weekly artist-critiques called the Knockers Club. In 1922 The Silvermine Guild of Artists was incorporated as a not-for-proﬁt to provide a permanent and supportive community of artists. Guild members represent artists that have a high level of accomplishment and are selected through a jurying process. Our Galleries have exhibited and involved art luminaries such as Joseph Albers, Gabor Peterdi, Milton Avery, Elaine deKooning, Clement Greenberg, Louise Nevelson, Larry Rivers, Christo and Jeanne-Claude, Faith Ringold, James Rosenquist, Chuck Close, Philip Johnson, and many others. The Galleries continue to expand on our heritage by presenting visually compelling exhibitions of art by emerging and internationally recognized artists, accompanied by programs that encourage appreciation of art and its role in society. Our layered, approach includes programs tailored to make our exhibitions meaningful, accessible, and enjoyable for diverse audiences of every age and background. Many of our landmark exhibitions are juried by distinguished guest curators. All of our exhibitions offer opportunities for visitors to connect with art and each other through an exploration of ideas. What attracts artists, students, and visitors to Silvermine is the pivotal role it plays as an inclusive gathering place that deepens understanding through the arts. 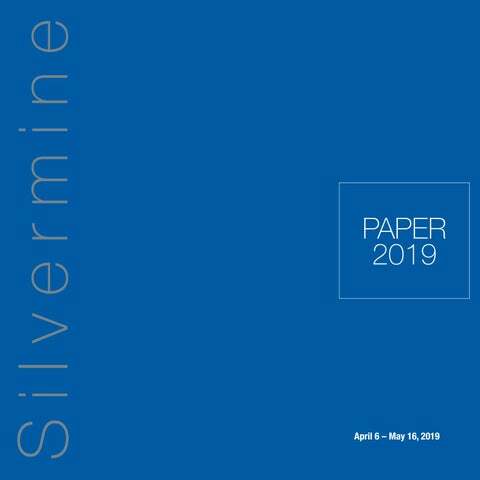 Silvermine is grateful for the generosity of its supporters. Gifts ensure excellence now and for generations to come. Inquires on how you can make a difference, should be directed to Robin Jaffee Frank, robin@silvermineart.org or calling 203.966.5617 x21.